The Members Only beer can glass grants you access to a small group of privileged few. 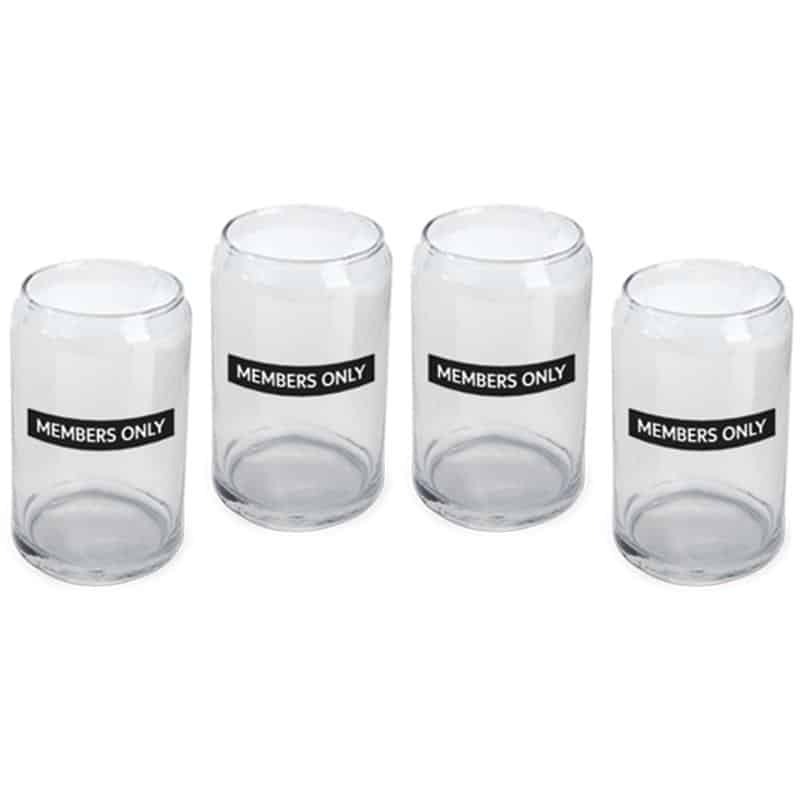 With this exclusive set of four glasses and removable slide-to-open lids, emblazoned with the distinctive Members Only logo, you can share your favourite drinks with your closest friends. 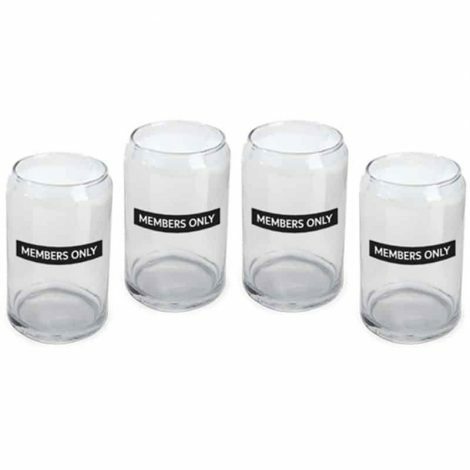 Just like your inner circle, they’re for Members Only.